We haven’t looked at any books of late on Food Friday, but seeing as two beauties have recently landed on my desk, I feel it is time for another foray into my cookery book collection. 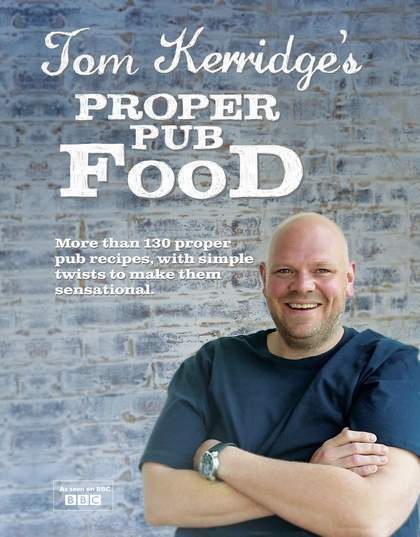 This week we have Tom Kerridge’s Proper Pub Food and the Ginger Pig Farmhouse Cookbook by Tim Wilson and Fran Warde. 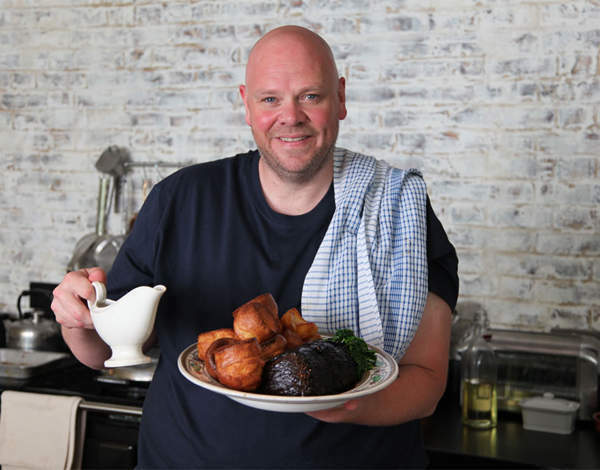 Tom Kerridge is having a pretty good run at the moment, what with his Hand and Flowers pub being voted the top restaurant in the country and his new TV series concluding a successful run on BBC Two. Now the accompanying book Proper Pub Food (£20, Absolute Press) claims to show us how to make his award-winning recipes at home. Now, I’m not entirely convinced that the recipes in this book, or in the series for that matter, are typical examples of proper pub food but they certainly are properly delicious dishes. Many of the dishes require a few days of marinating or a little preparation in advance of cooking, which could put those short of time off attempting them, but then again dishes such as the flash-fried sirloin steak with mustard dressing really is very simple and the work of but a few minutes. The text reads like Kerridge sounds, which is rather nice. 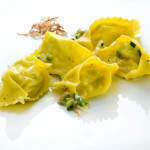 It is very much his own book full of the food he loves and that has a certain charm. The photography is lovely and the recipes do all sound delicious. I think it may well be a case of picking the dishes you feel prepared to spend the extra time on and give a little extra love to. 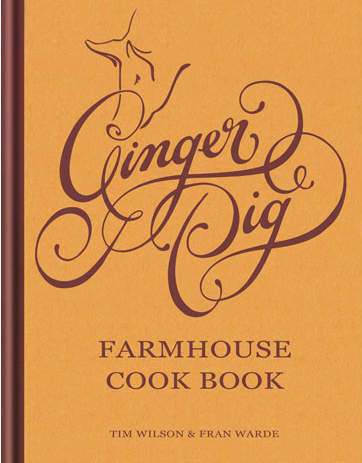 The Ginger Pig Farmhouse Cookbook, however, is a rather different affair. 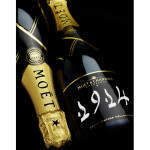 It is much more a book to do with a certain way of life rather than just a collection of recipes. 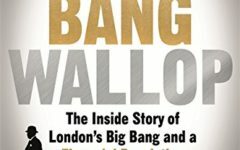 I am very fond of this book – it reminds me of growing up in the countryside – going out blackberrying, climbing trees to pick apples and sterilising old jars for the resulting jams and chutneys. For those of you who grew up in the city I might seem a tad nostalgic, but how could you not enjoy a book with a recipe for whortleberry compote? As well as some belting kitchen table dishes, it has a little section on foraging, a really great preserves, chutneys and pickles chapter and some smashing terrines and pâtés, as well as very useful information on the game season, cuts and breeds. The book is beautiful to look at but pleasingly understated with its matt pages and simple mustard cover. Published by Octopus Books and priced at £25, this is one book I can see myself flicking through and covering with attempts at jam on a regular basis.